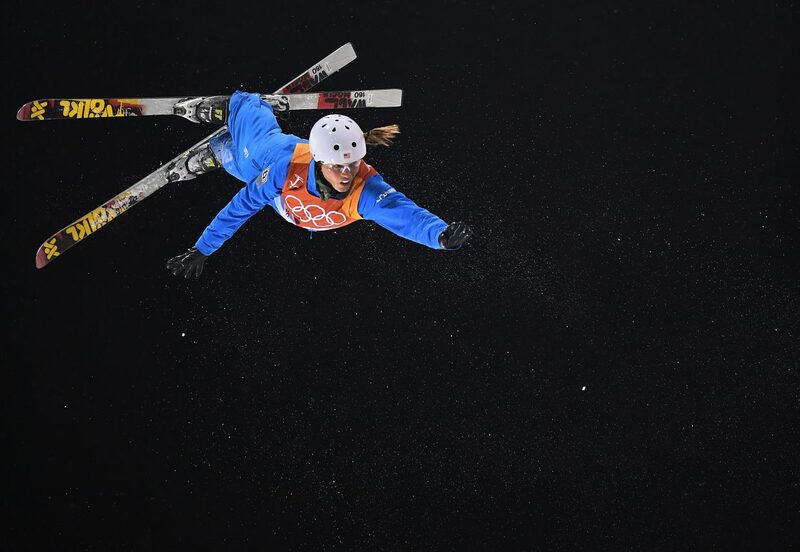 Madison Olsen flies high in the night sky above Phoenix Snow Park in Pyeongchang, South Korea on Friday during the women’s aerials finals. 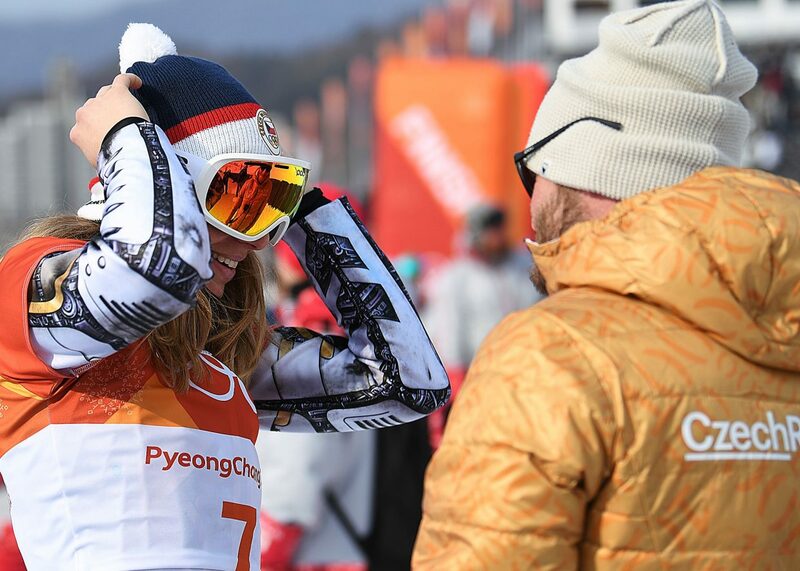 The last jump did not go well, but before she’d even dusted off the snow, Park City’s Madison Olsen, an Olympian in aerials, was on her feet, beaming a smile and waving to the crowd. 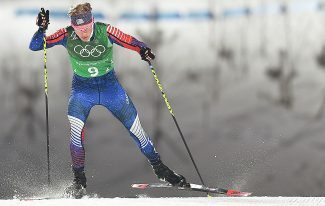 She’d made it further than expected, further even than her two heralded teammates, to the final round of the 2018 Winter Olympics. She attempted a jump there she’d never even tried before, a full double full. That that’s even possible is one of the funny quirks of her sport. 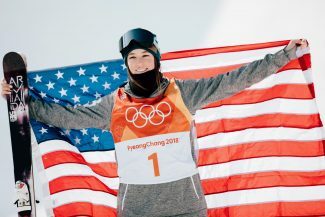 She’d landed hard on the snow, collapsing to her back and losing her skis, but she hopped up as quickly as possible and showed the crowd what was on her mind: This was a good day. Aerials jumpers use different tricks in each round and Olsen simply outperformed her bag of tricks on the sport’s biggest stage. She’d narrowly advanced out of the prior night’s qualification round, the last of 12 qualifiers. 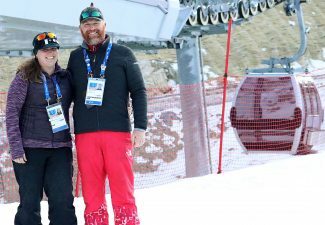 She’d then narrowly advanced out of the first finals round, eighth out of nine skiers. 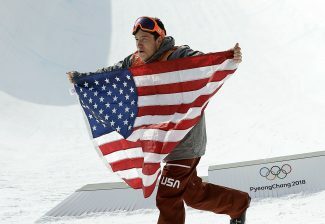 She pulled it off one more time, advancing to the third finals as the sixth out of six skiers. There, she threw a trick she’d never even tried on snow, the only thing separating her from a surprise medal. The end result did little to ruin her experience.